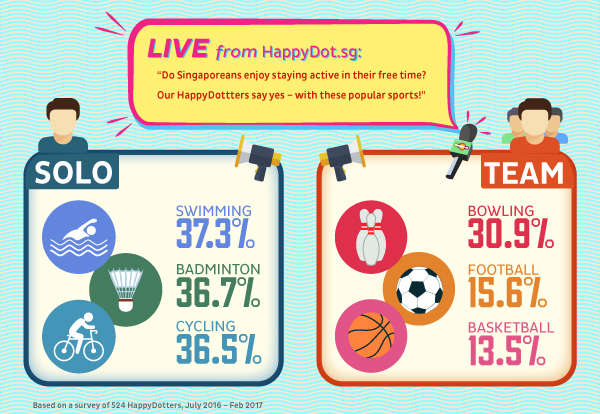 Do we enjoy staying active during our free time? Interestingly, individual sports such as swimming and cycling are preferred over team sports. 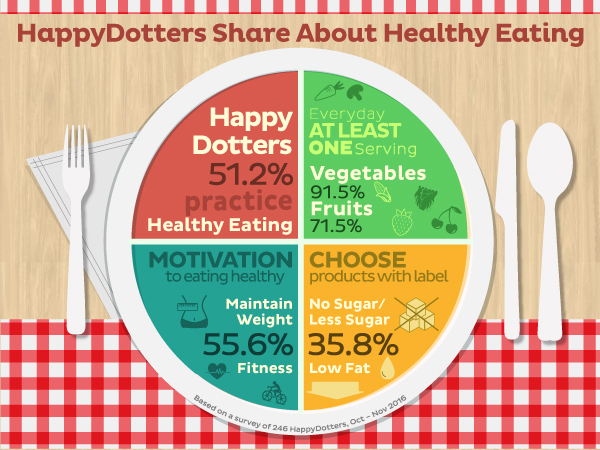 Eat healthy, eat happy – let’s talk about eating habits! 51.2% of people control their diets for health reasons such as weight maintenance and physical fitness!